*UPDATED* So much irony. Sweet irony. 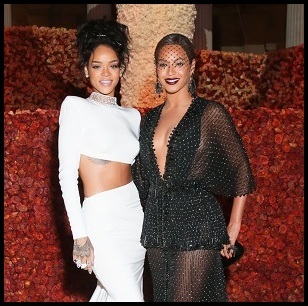 Come next week, Rihanna may very well find herself on "another" magazine cover. 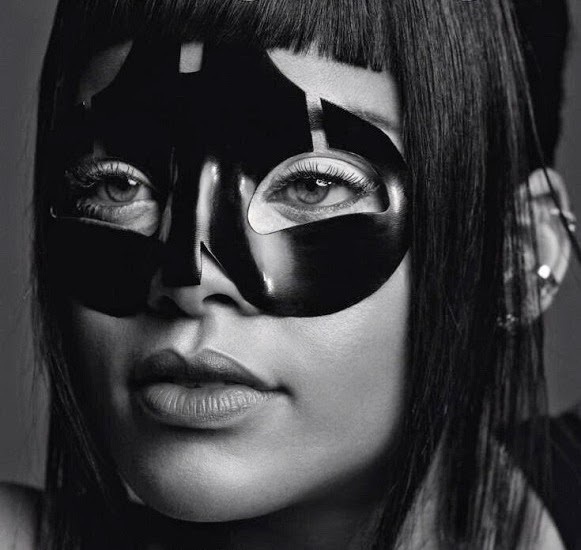 Shot by Inez & Vinoodh and looking smouldering as ever, the cover shoot sees Rihanna paying artistic homage to late fashion designer Alexander McQueen. She is snapped rocking a McQueen mask to celebrate his love of music. Fans can get their hands on Rihanna's Spring/Summer 2015 issue when it hits newsstands on February 19th.